Pousada Tapirandú is located on the Second Beach of Morro de São Paulo, on the seafront. The Second Beach is the busiest of Morro, with its parties and restaurants, making it the meeting point of all the tourists here. By day, with its clear and warm waters, swimmers can enjoy the natural swimming pools that are formed there, also good for a sports swim, for the coolbol galley that already has its marked area on the beach and the presence of capoeira circle, always unusual. 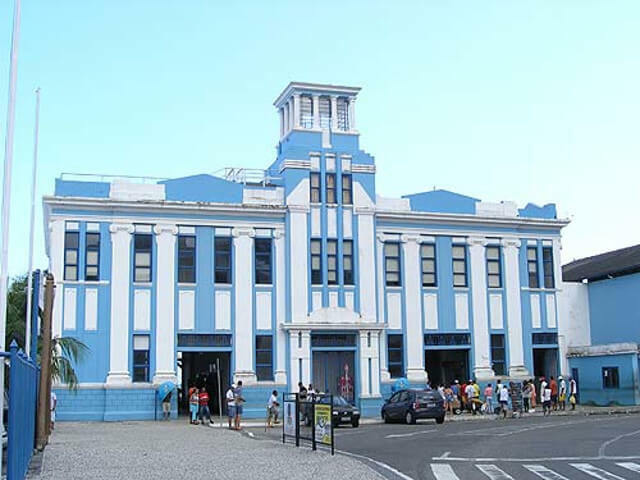 Pousada Tapirandú is close to everything that happens on the island; Like party, restaurants and sports. Come enjoy all this with us and be part of this paradise. 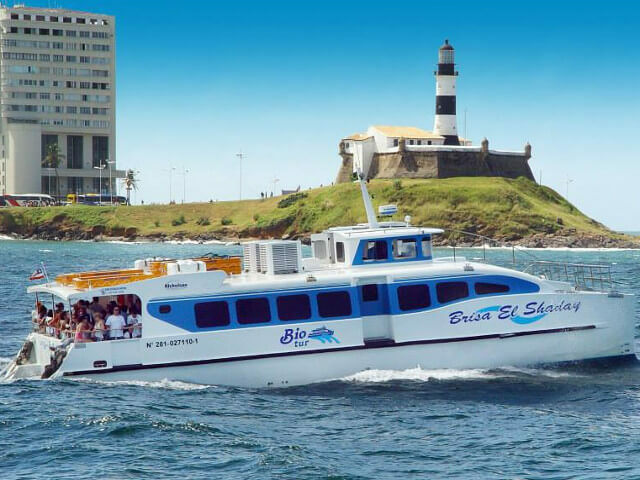 Vessel with capacity for 20 to 120 passengers, all equipped and inspected by the flagship of the ports of Bahia. 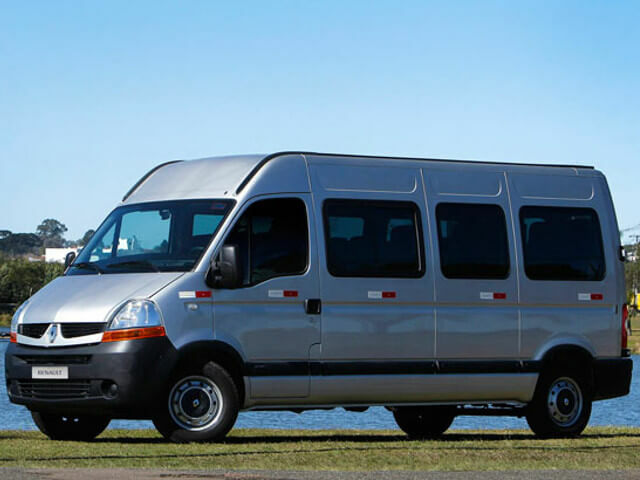 1º) By car (Van or minibus) from the airport to the maritime terminal taking an average of 1 hour, arriving at the Salvador maritime terminal in front of the Mercado Modelo. 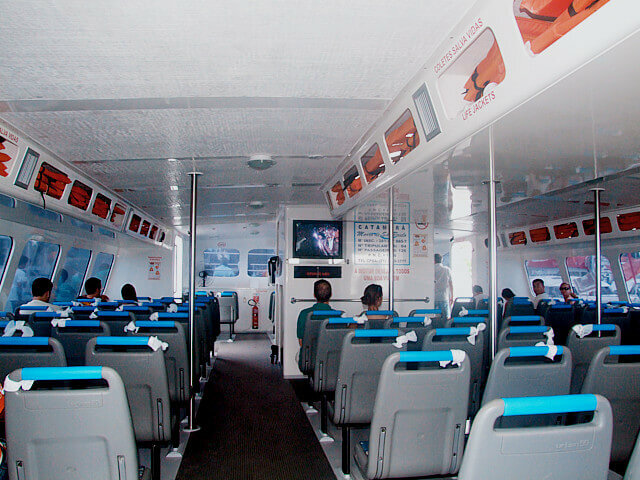 2º) Upon arrival at Salvador's maritime terminal, a 40-minute boat ride (public transportation) will be made to the Mar Grande maritime terminal on Itaparica Island. 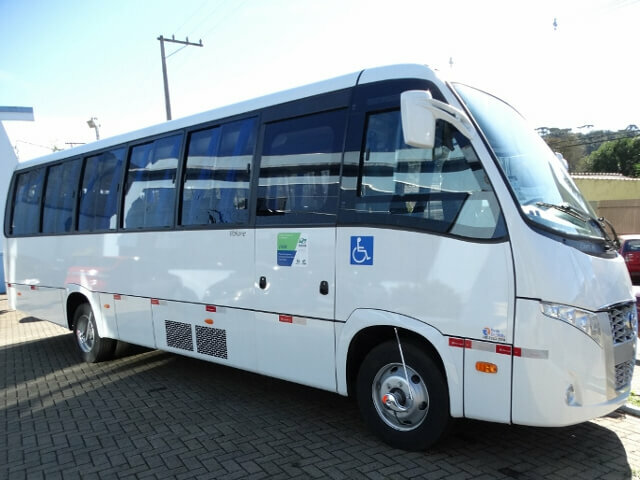 3º) Arriving at the maritime terminal of Mar Grande another car (Van or micro-bus) will be waiting to continue to the Bom Jardim berth (city of Valença) taking on average 1 hour and 50 minutes, 130 km. 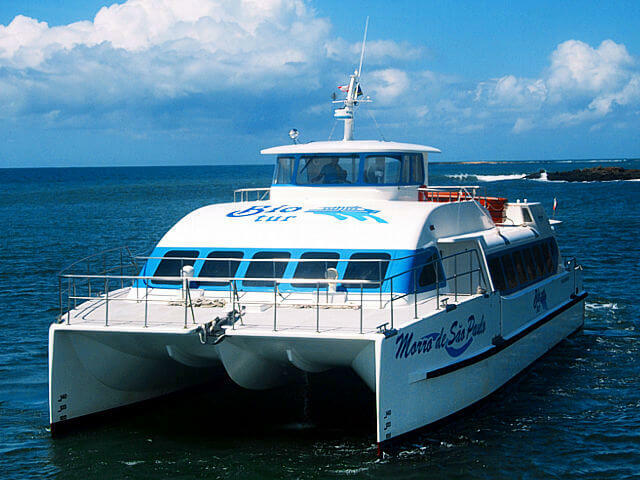 4º) Arriving at the berth of Bom Jardim (city of Valença) will be made a speedboat crossing with an expected duration of 25 minutes until the marine terminal of Morro de São Paulo.